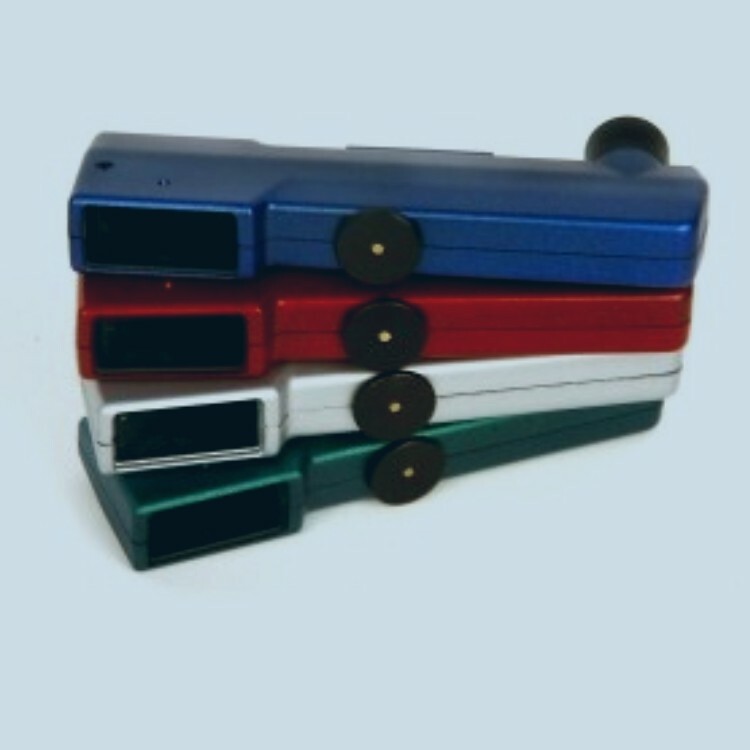 Blog Low Vision Optometrist Prefers Ocutech Bioptics for Himself! Low Vision Optometrist Prefers Ocutech Bioptics for Himself! Recognize people without standing uncomfortably close to them. Read the prices on the top or bottom shelves in a store. Read the name tags on the pizza buffet pizzas, and know what kind of pizza I have before biting into it. (Very important). Read the name on my file folders without removing them from the file cabinet. Read the sport scores on TV from across the room. Read print on a menu or receipt without a magnifying glass. Read bus or airplane schedules, or fast food menus displayed too high or far away to get close to. As a low vision optometrist with low vision myself, I understand why many macular degeneration patients feel isolated because they can’t recognize people unless they get uncomfortably close, which many prefer not to do. Prices posted on high or low shelves, is another frequent issue I hear about and experience. Before trying my Ocutech bioptic glasses, I thought of bioptics primarily as a far distance solution, but am finding them extremely useful at many mid-range distances, 3 to 5 feet away. Bioptics are one of the best options for macular degeneration patients to use to recognize faces from 3 to 6 feet away, or to read anything 3 to 6 feet away, as well as dramatically improving distance vision at 20 feet or more away. The VES-Sport also focuses as close as 10”, which is very useful for fine print. The people at Ocutech have been wonderful to work with. They are there to help people. They do an excellent job and are very helpful.